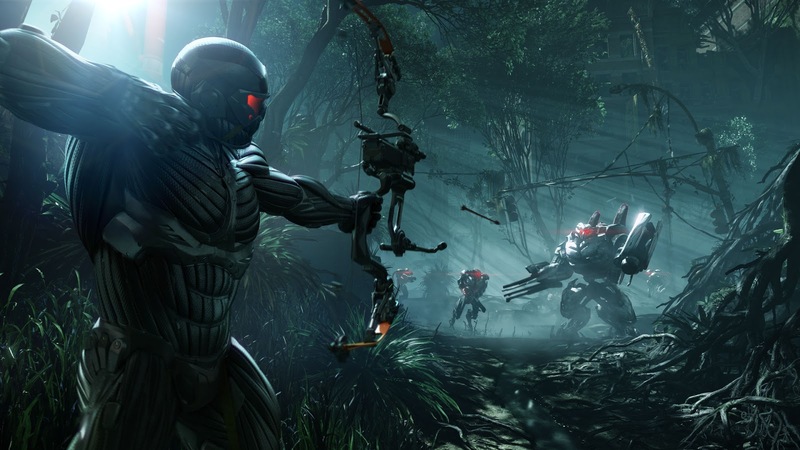 Thinking 1440: Crysis 3 Beta Now Available! 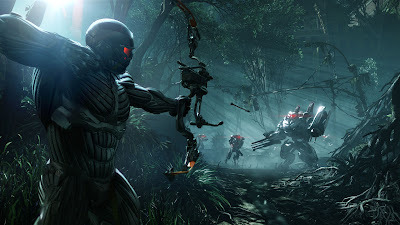 Crysis 3 Beta Now Available! Go to the "Demo" section and you'll see it there. There seems to be a lot of lag for now but it's still fun to see how nice they made the game. To make this playable there will need to be much less lag, with 16 players it was really hard to get a shot at someone. Especially in Hunter mode.